L.M. Montgomery’s classic story of CanLit’s most beloved – and precocious – East Coast preteen‚ Anne of Green Gables‚ was revitalized in 2016. CBC’s television adaptation was picked up by Netflix for global streaming later this year, and a TV movie from Breakthrough Entertainment‚ which aired on Corus Entertainment’s YTV last winter‚ has or will appear on PBS in the U.S.‚ ITV in the U.K.‚ ARD in Germany‚ and theatre screens in Australia and New Zealand. 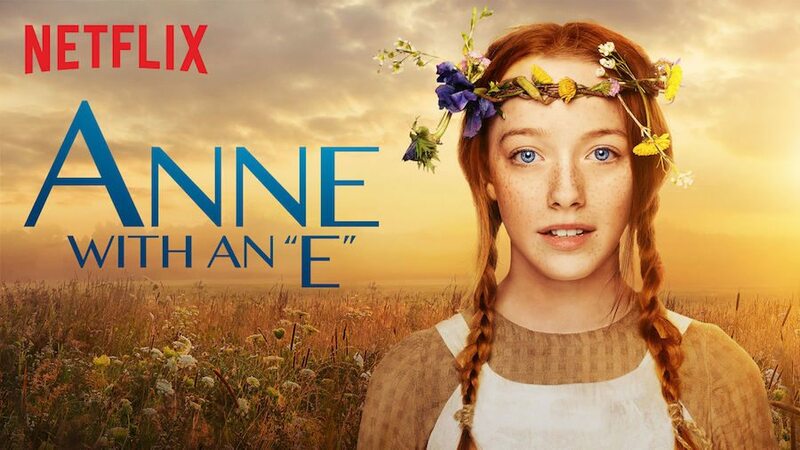 Given the renewed interest in the adventures of Anne Shirley‚ Toronto-based Breakthrough signed a deal in October with the Anne of Green Gables Licensing Authority for representation of the brand’s merchandising interests worldwide – including‚ but not limited to‚ the new film and its forthcoming sequels‚ due in 2017 and 2018‚ respectively. Kate Macdonald Butler‚ Montgomery’s granddaughter‚ was an executive producer on the film adaptation – which starred Ella Ballentine‚ Martin Sheen‚ and Sara Botsford – and is a stakeholder in the licensing authority‚ along with her family and the Province of Prince Edward Island.